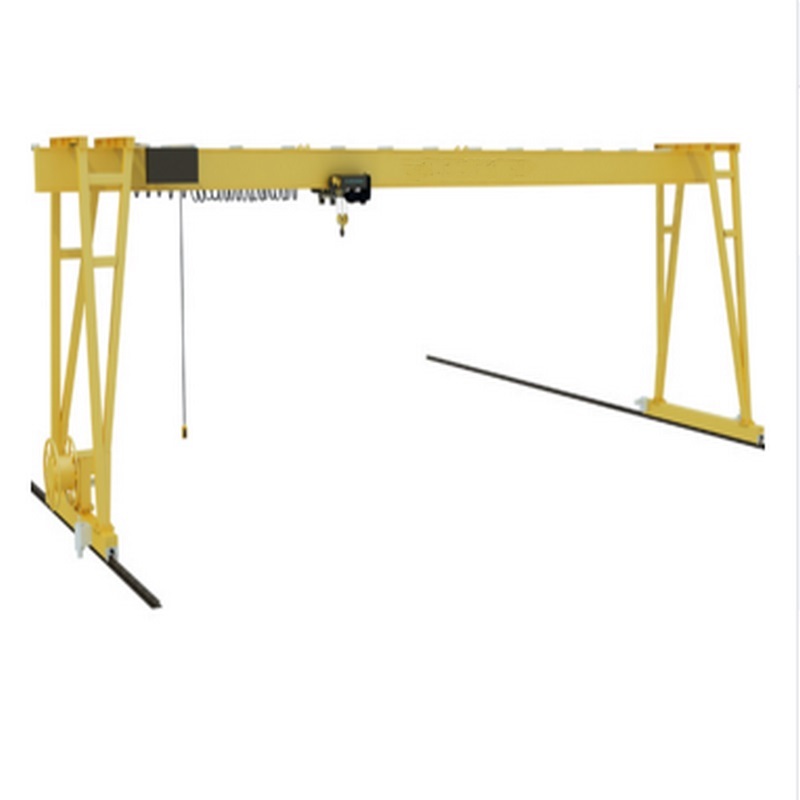 SEW Motor Driven Hoist Gantry Crane is a regular crane widely used at open ground and warehouses to unload or grab materials. 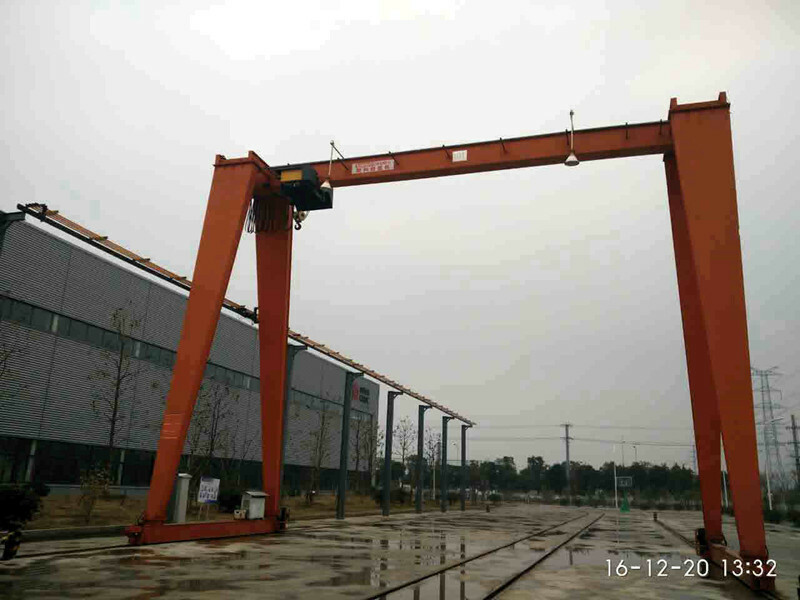 SEW Motor Driven Hoist Gantry Crane is applicable to outdoor operational sites of medium and small lifting load for general handling such as factories, railway freight yard, port terminals, hydropower station, etc. 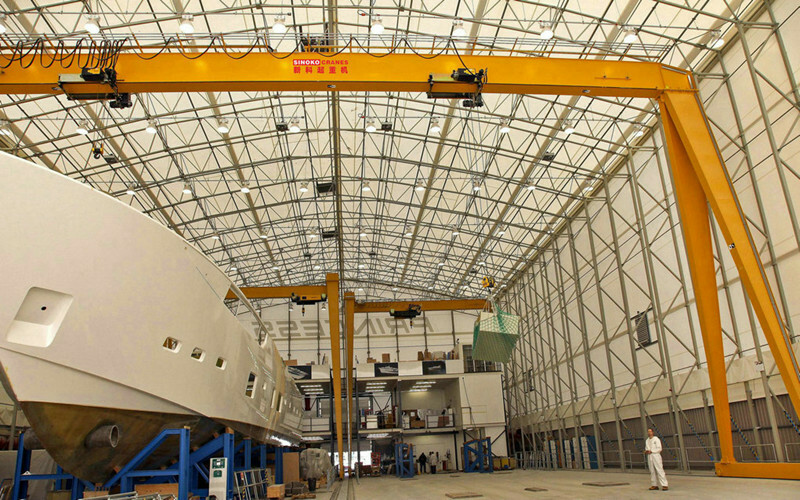 Working level of the machine is for the A5 level. 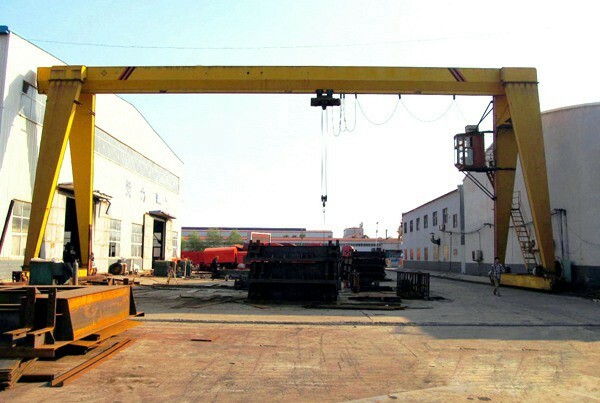 SEW Motor Driven Hoist Gantry Crane is mainly composed of gantry (girder, leg, lower cross beam, etc. 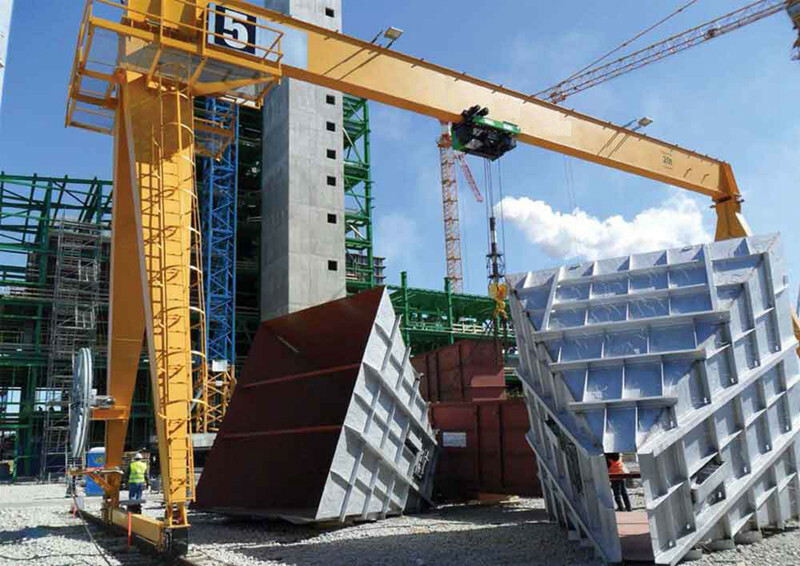 ), hoisting mechanism, traveling mechanism and electric control part. 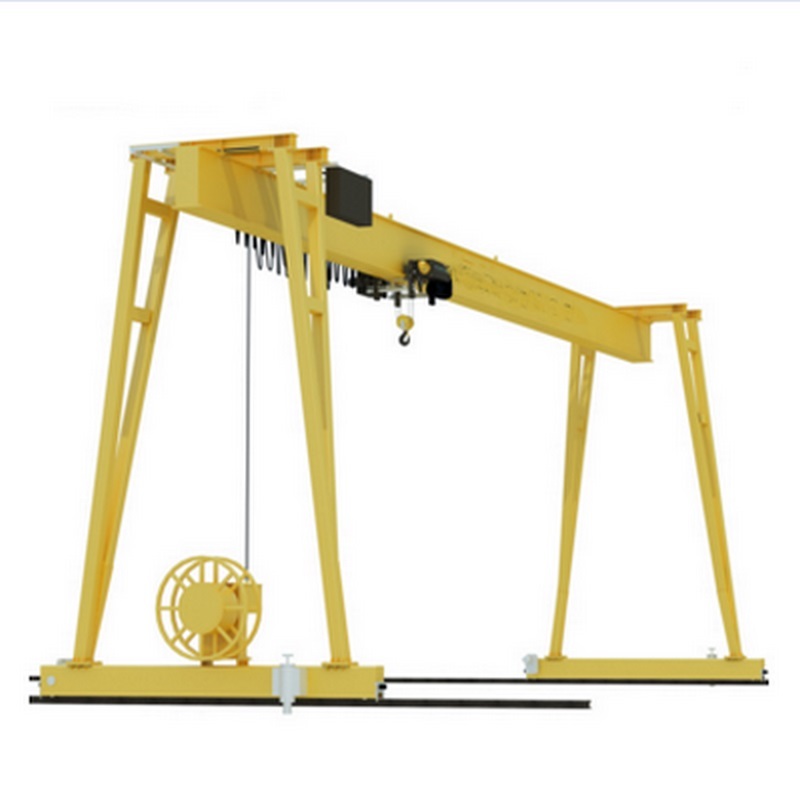 Trolley traveling mechanism mainly have motor, brake, reducer, wheel, etc.